All STONEBROOK homes currently listed for sale in Cibolo as of 04/25/2019 are shown below. You can change the search criteria at any time by pressing the 'Change Search' button below. 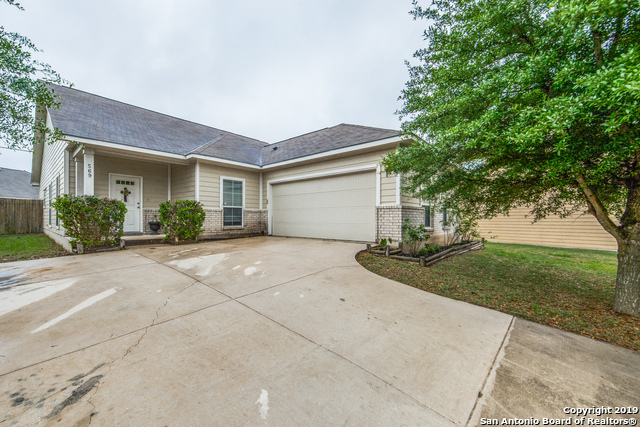 "Beautiful 3 bedroom, 2 bath home in the heart of Cibolo! This stunning home features new wood floors, large family room, two eating areas, separate office, open floor plan, and lots of natural light. Chef's kitchen with solid counters and breakfast bar. Large master suite with spa-like master bath. Additional bedrooms are large. Screened back porch for entertaining. Close to all major highways, military bases, and employers. Great schools!"